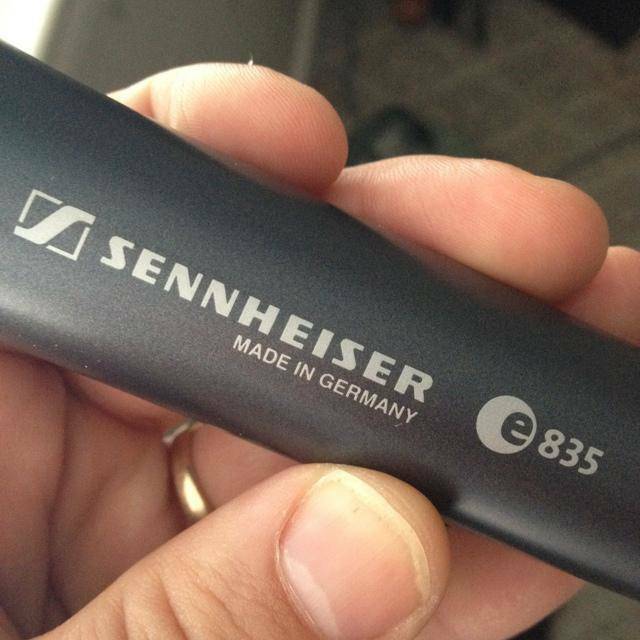 Note: It looks like the e825s is being phased out by Sennheiser but is still available from some dealers (Oct, 14). 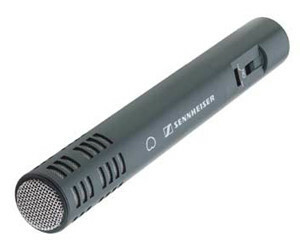 The Sennheiser e825s is an entry level vocal dynamic mic designed for live use. 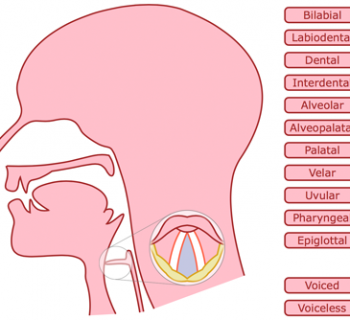 My immediate impression of this mic was that I didn't like the sound. 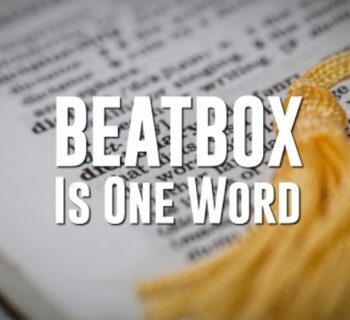 Although wind noise wasn't really obtrusive, it did make beatbox kick drums a little floppy. If you compare the audio sample with say that of the e604 you can tell the mic isn't as good quality, however, the quality of the audio sample is pretty good. The low handling noise and cardioid pick-up pattern make it a good choice for club PA. 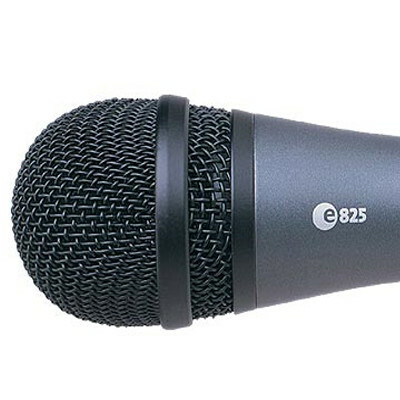 If you're on a tight budget then give the e825s a look but you might be better off spending a little more cash and going up the range.